Who better to turn to for advice on purchasing a new laptop, smartphone or TV than a lady who has spent a lot of time on TV herself? Meet Vanessa Rae, producer, TV personality, and DVICE's original "digital diva." 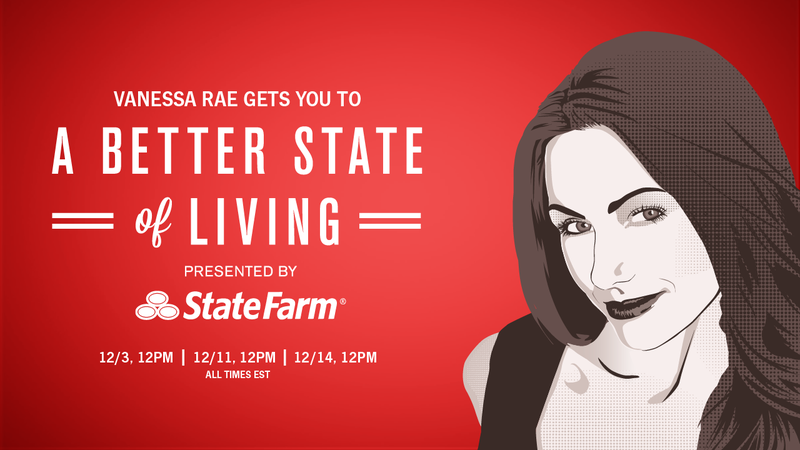 Known for her work with the Today Show, MSNBC, and MTV, Vanessa will be live on Gizmodo on 12/3, 12/11, and 12/13 at 12pm ET, ready to answer all your gadget-related questions and help you gear up for the holidays. So make sure to head back then, and let Vanessa help "upgrade" you to a better state.